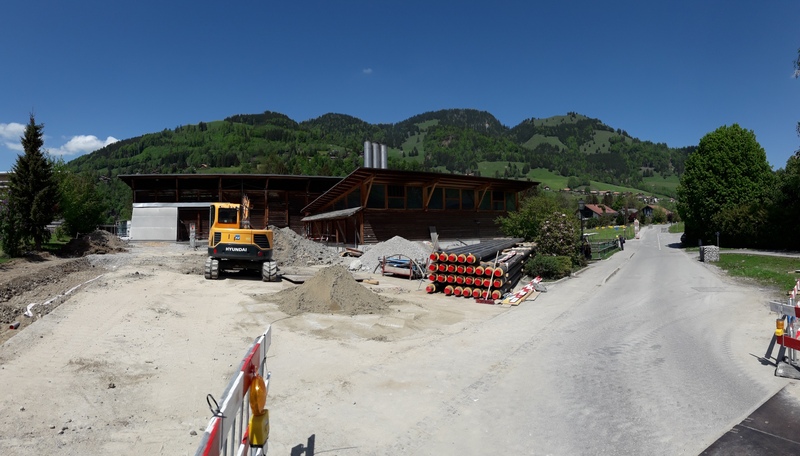 In the beautiful village of Charmey (Switzerland), located in the mountains, the existing biomass boilers are being replaced by our proven KombiPowerSystem. As in Puidoux, it produces the same firing capacity of 4.5 MW. This heat will supply e.g. an adjoining spa, a swimming pool, as well as hotels and other customers. The construction work is already in progress. Check back to stay up to date.